Due to a certain event I was forced to sell my precious Bullet Bass Boat with a 250HP Evinrude engine that allowed me to rip the water at more than 83 mph (GPS), but knowing where my passion is, I was determined NEVER to stop fishing. So I decided to give kayak fishing a go. If you have never tried it, you don’t know what you’re missing! It is a relatively inexpensive sport. And I say “relatively inexpensive” because it can get as expensive as you want it to get, depending on how you want to rig your kayak; but a typical kayak will run from $300-$800, for just a vessel that will keep you floating on the water and take you from point A to point B, up to $1,000-$8,000 for a fishing-specific kayak, that comes from the store pretty much ready to fish. Your investment will increase the more you accessorize your boat. 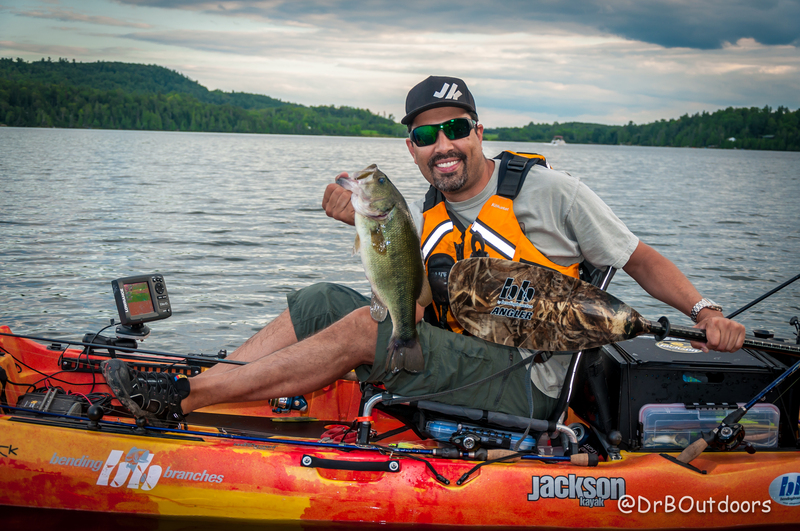 You can rig a kayak pretty much just like a bass boat! You can add fish finders, mounts for every known gadget on earth, electronic anchors, livewell/baitwell, even trolling motors! Having said all that, the cost of owning a kayak will never compare to the cost of owning a boat. No trailer needed. What does this mean for you? Less burnt gas equals more money in your pocket that you can put towards purchasing more gear! 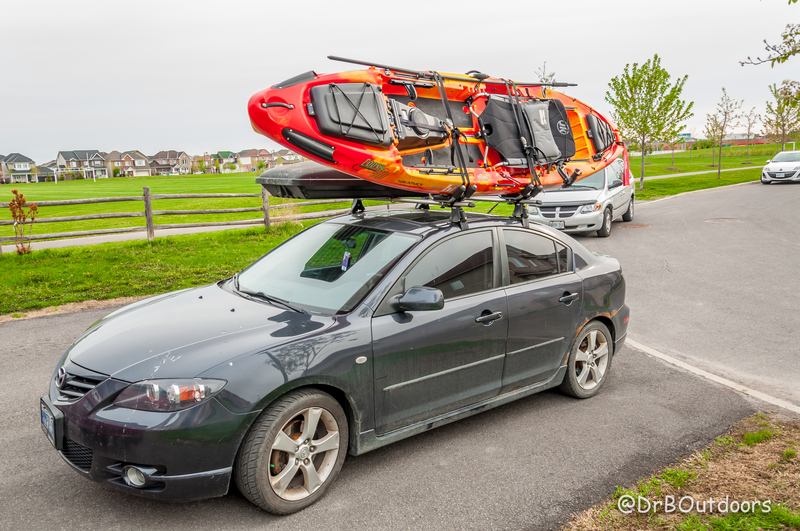 As long as you have a good set of roof racks on your car you can transport one or two kayaks with a small auto. Also, this means that you don’t necessarily have to find a boat launch to get to the water. If you can find an opening that leads to the water you can drag your boat to it and start fishing. Kayaks are “green machines”. You don’t need gas or a mixture of gas/oil to run them, making them easy to maintain and environmentally friendlier. 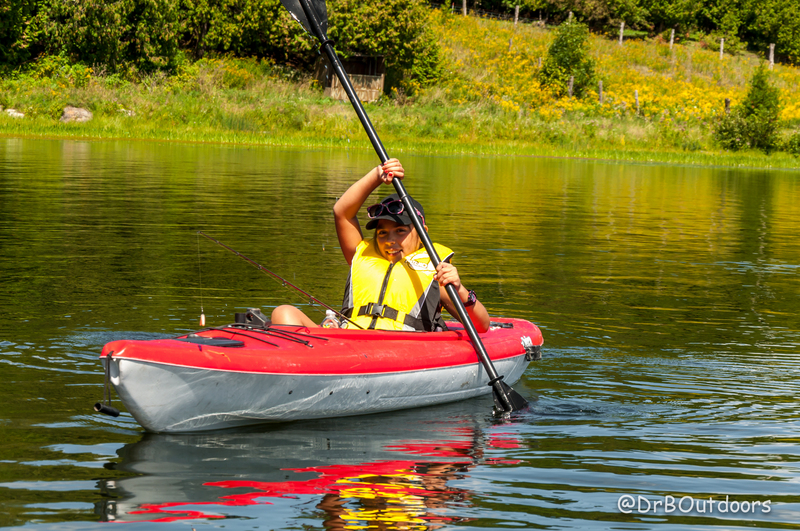 As long as your arms are strong and healthy you can run kayaks all day long. Being quieter boats they allow you to be in more direct contact with nature without scaring the fauna that inhabits it. It is amazing to see moose, deer, even bears coming to the edge of a lake or river to take a sip of water or catch the odd fish to feed themselves. You see nature in its purest form. Being able to approach your fishing holes in “ninja mode” means you won’t scare the fish away, therefore increasing your chances of catching that trophy fish! Kayaks are the ATVs of boating. The one thing I like the most about kayaking is the fact that I can fish almost any type of water. Imagine during the summer, after the spring thaw, the water levels of rivers and their tributaries start to go down. This means that at that time some fish –lots of them!- get landlocked between fallen trees and beaver dams. These “pockets” of water can hold lots of fish, and big fish! 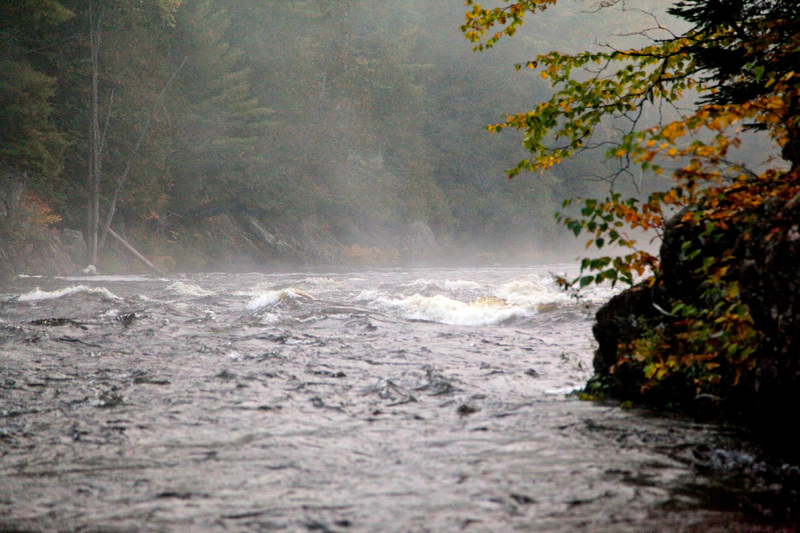 The only way of accessing these pools is by getting off your kayak and pulling it over the humps, portage around or run rapids and keep fishing. No way you’d be able to do that with a motorboat! Kayaking has one drawback. 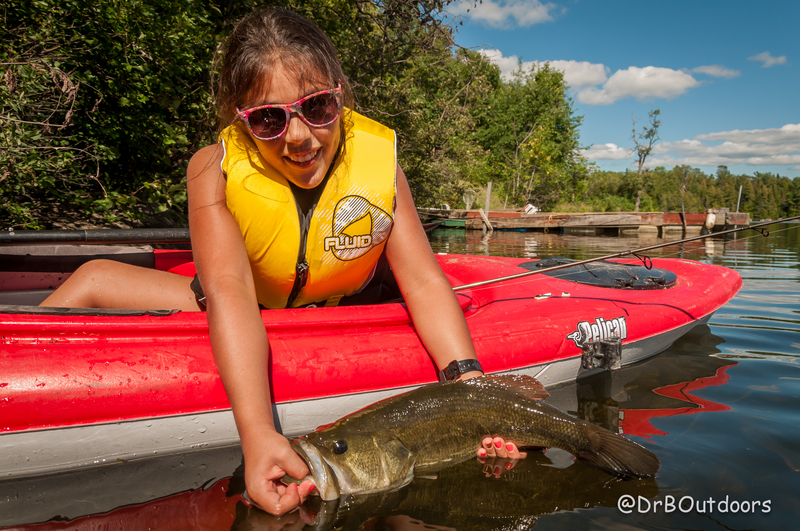 As everything in life, kayak fishing has its pros and cons. We have talked about the benefits of this magnificent and rapidly growing sport. The only “negative” thing I’ve found when it comes to kayak fishing is the fact that you can’t cover as much water as you normally can with a motorboat. 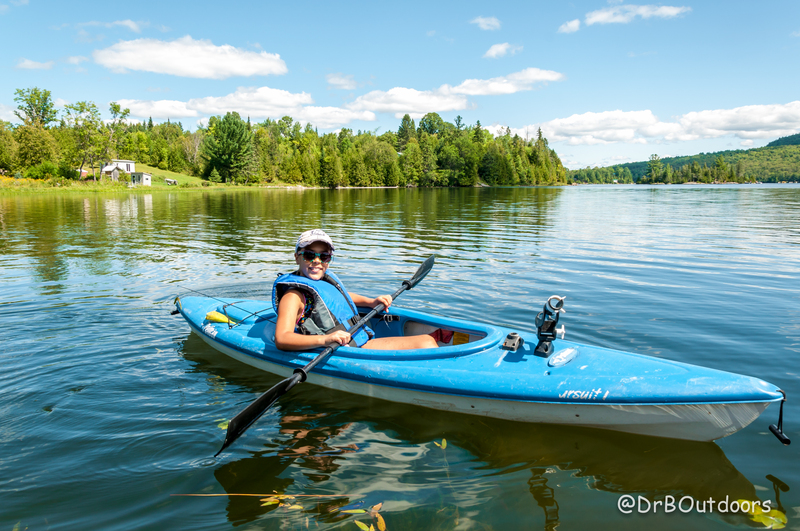 You are limited to the number of spots you can hit in a day because the average speed you can reach with a kayak varies between 2-4.5 mph. But taking your time working around a given area gives you countless hours of great satisfaction! As you can see, kayak fishing has more pros than cons. It’s a great way of meeting people that share the same passion for the sport. Tournaments, although serious, are fun and usually end up in social events after the main event. I really enjoyed your article. I can really relate to going from big fast boats to a 15 foot six canoe to a Yak. I love it. 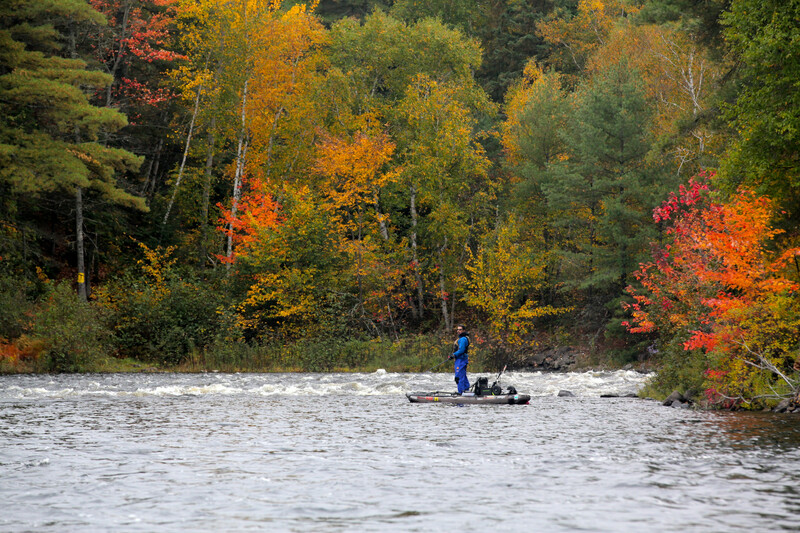 I am looking forward this year to fishing in tournaments as well as getting in those spots that I looked at for years and thought if I only had a Kayak. Thank you much appreciated. Great pictures.